Memoirs and autobiographies don’t often grab my attention – I generally prefer a colorful but detached view of a person’s life – but Masaji ishikawa’s recent narrative about life in North Korea is unique, gripping and compelling. And it is rapidly becoming one of the most-read books of 2017. Ishikawa was born in Japan but moved with his family to North Korea as a teenager. His father was lured there by the promise of a prosperous life, but the truth proved horrifying and desperate. This, then, is the author’s tale of life under Kim Il-sung – and of his escape. Although Ishikawa’s book has not yet been reviewed by major mainstream journals and newspapers, I am aware that reviews by several are forthcoming. I will be adding links to those reviews as they become available. In the meantime, both Amazon and Goodreads have reviews submitted by readers. 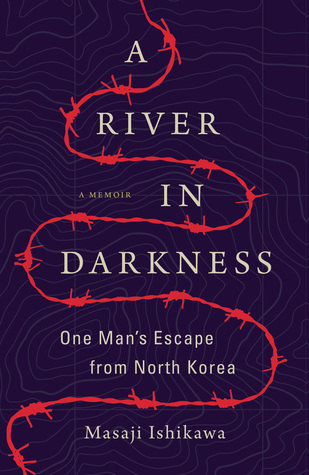 “The harrowing true story of one man’s life in—and subsequent escape from—North Korea, one of the world’s most brutal totalitarian regimes.